Our service is secure, confidential and trustworthy. Quality Proofreading/Proofreading Service UK is owned and managed by PSUK Communications LTD, a registered company in the United Kingdom. We will not share client files or personal information with any external parties under any circumstance. Our website is secured by DigiCert 256-bit encryption. 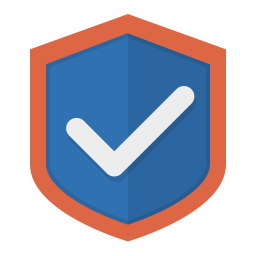 SSL Certificates from DigiCert provide the strongest encryption available, using 2048-bit and SHA-2. All of our employees and contractors have signed confidentiality agreements. Our order management system is password protected. If you would like us to sign a confidentiality or Non-Disclosure Agreement (NDA) with you directly, please contact us and we will arrange for it. Please feel free to contact us or visit our FAQs for more information.